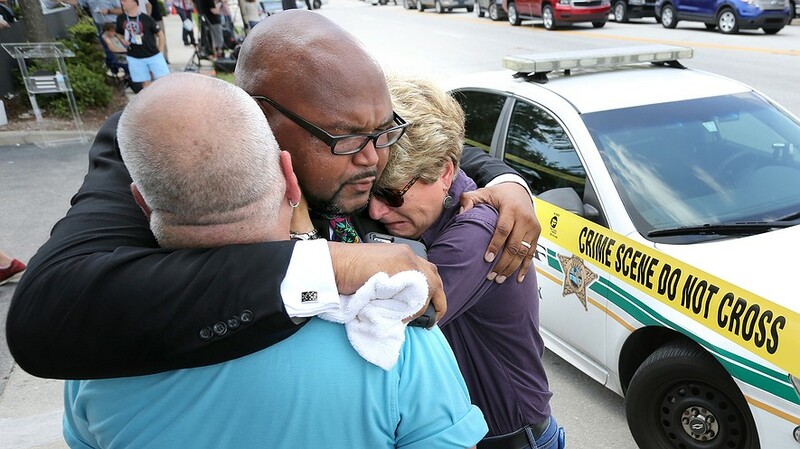 Law-enforcement officials do not yet know the full story of what led Omar Mateen, 29, to, murder 50 people and injure dozens more at a club in Orlando, Fla., on June 12. The shooter was a Florida resident, a U.S. citizen and the son of immigrants from Afghanistan. Authorities said that Mateen had apparently expressed his support for the Islamic State. “It has been reported that Mateen made calls to 911 this morning in which he stated his allegiance to the leader of the Islamic State,” Ronald Hopper, the FBI’s assistant special agent in charge on the case, told the news media. As of Sunday, however, U.S. officials cautioned that hat they had no conclusive evidence of any direct link with the Islamic State or any other foreign extremist group. But the mass murder intensified calls for the rapid and total destruction of the Islamic State and raised pleas again that America make it more difficult for unstable, criminal and otherwise dangerous people to so easily obtain massive firepower with which to kill and maim. The Boston Global Forum expresses its sadness and outrage about this barbarism and extends its condolences to the families of those murdered.